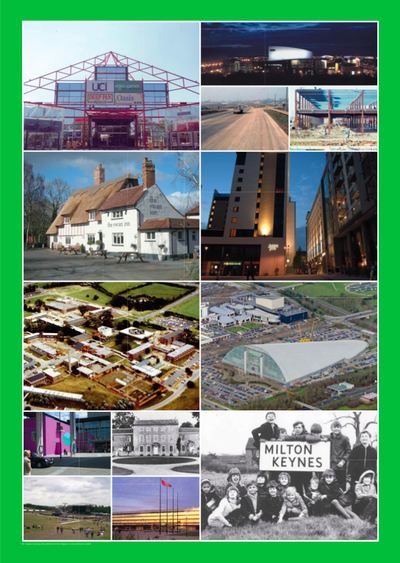 MK 50 - One Year to GO! 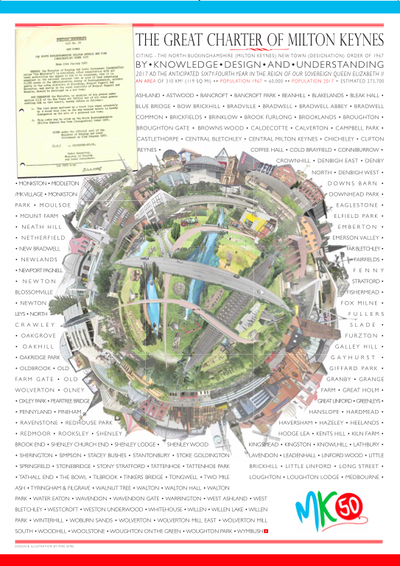 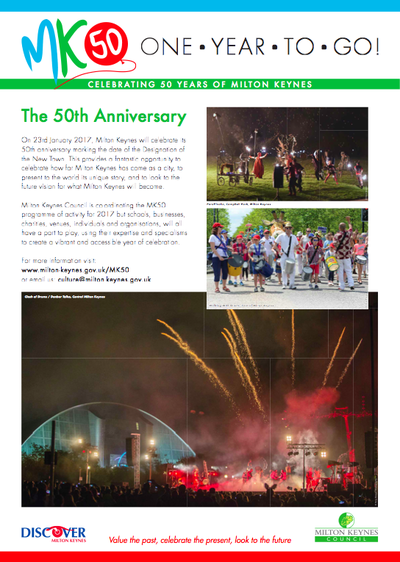 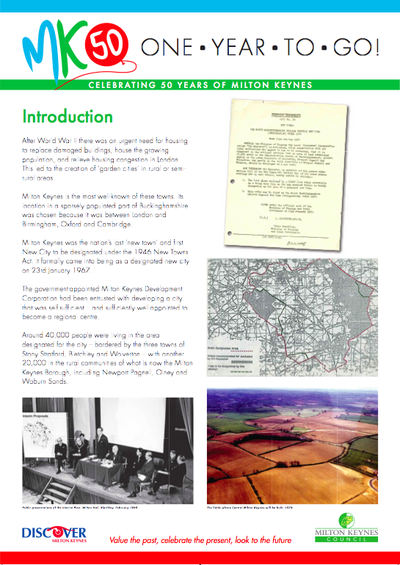 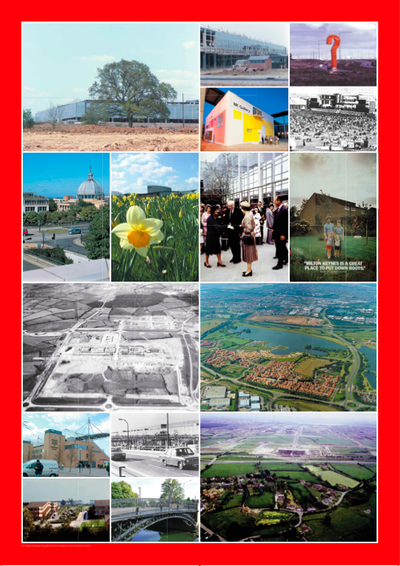 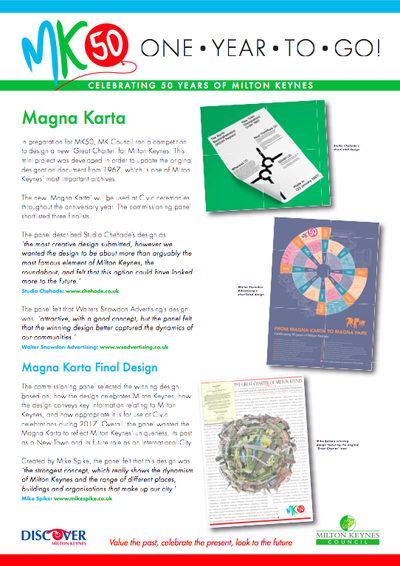 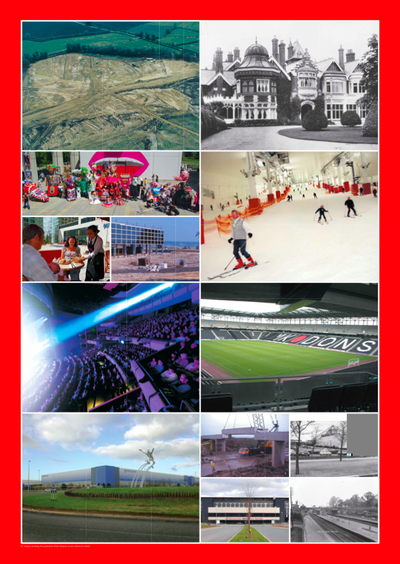 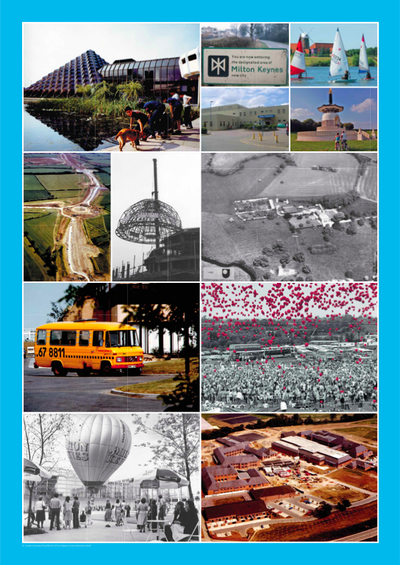 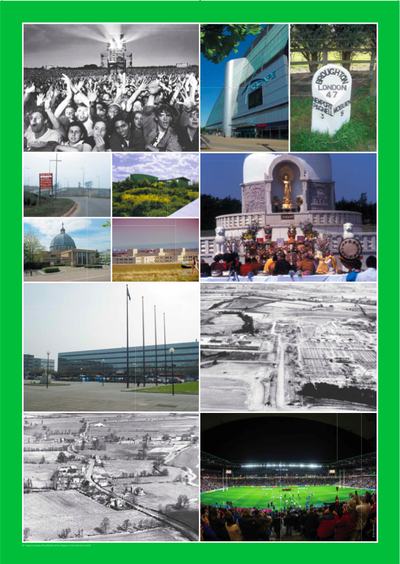 In January 2017 Milton Keynes will celebrate its 50th year. 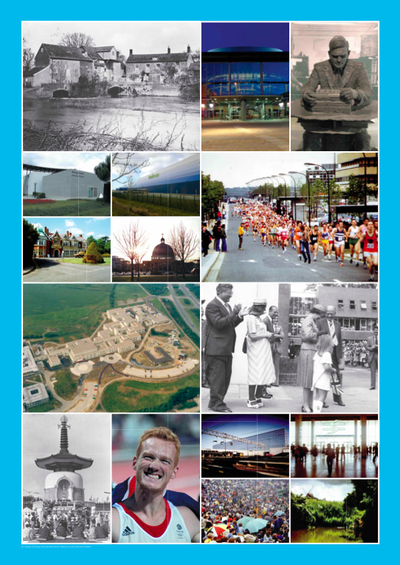 This photographic exhibition takes a look back at the events that have shaped the city.